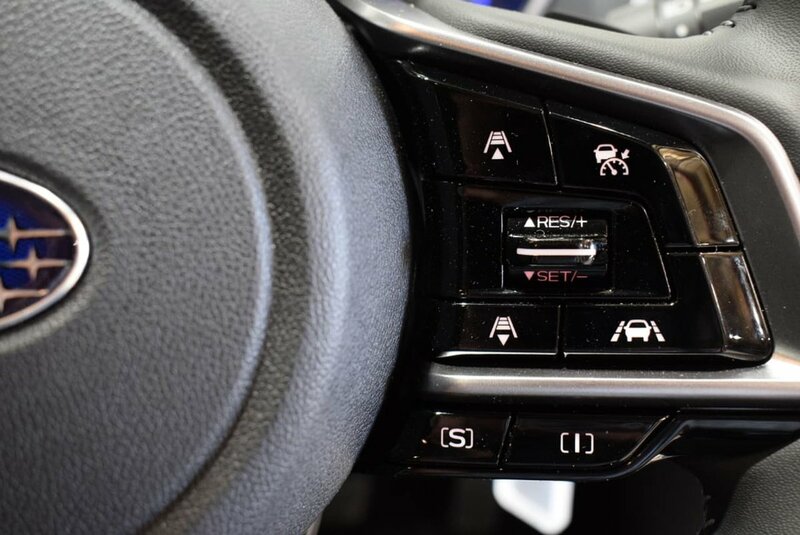 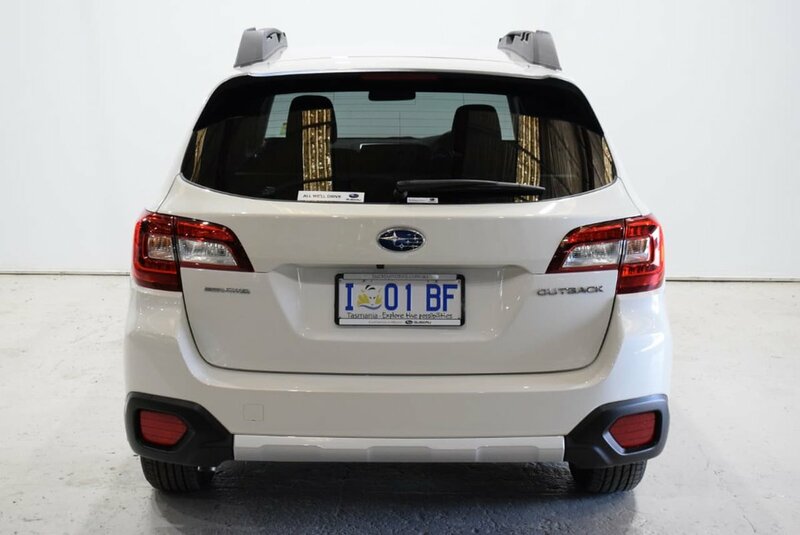 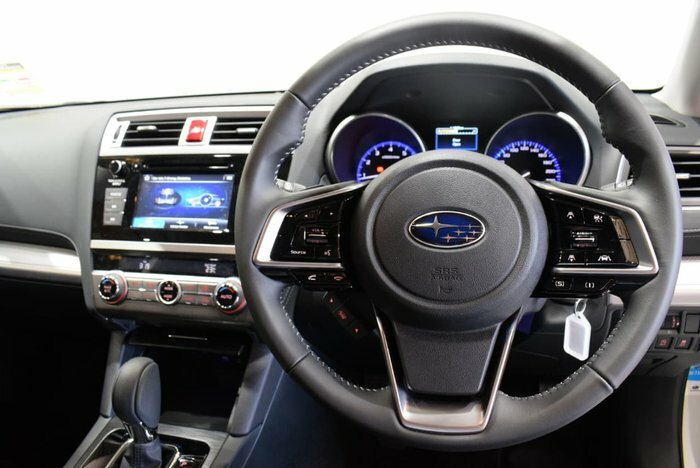 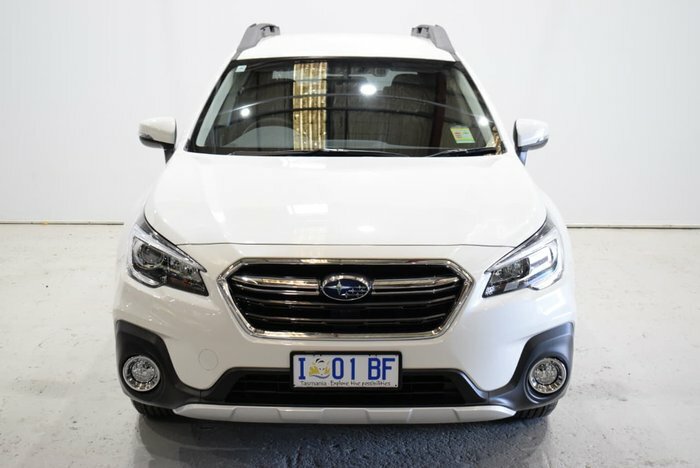 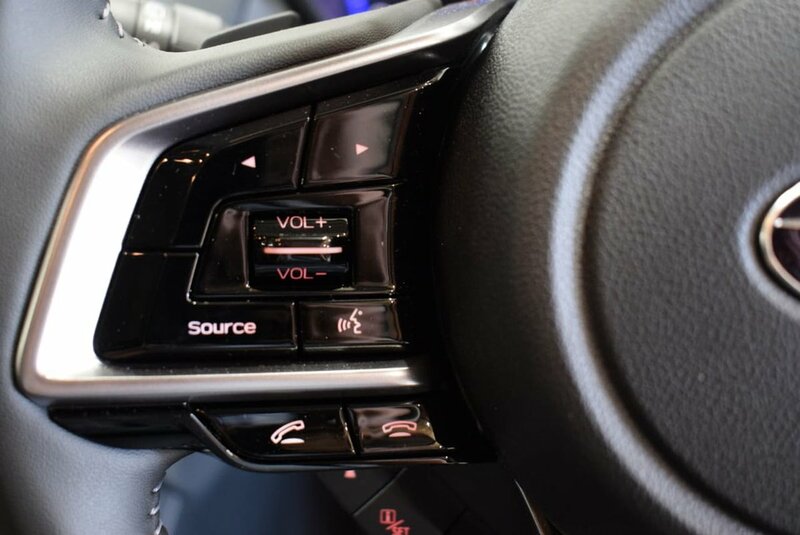 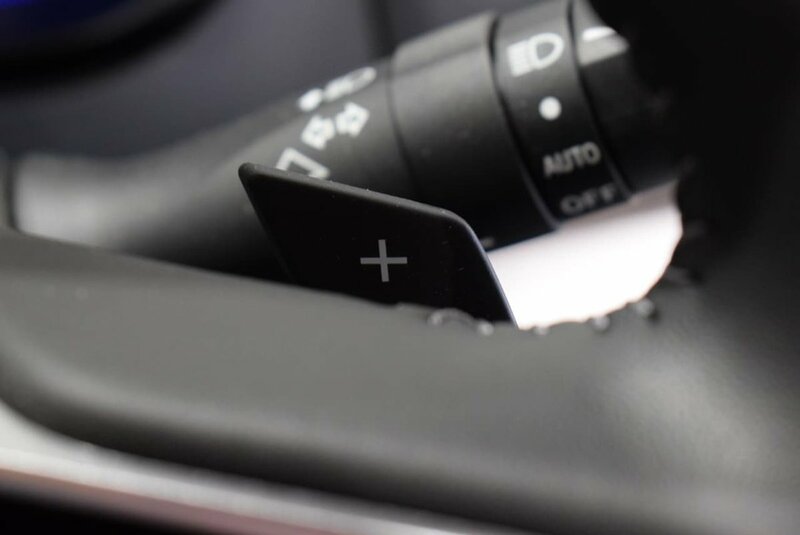 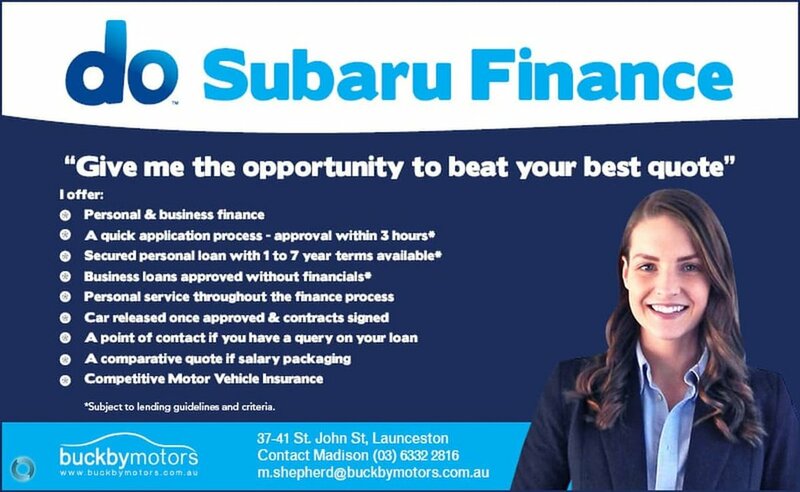 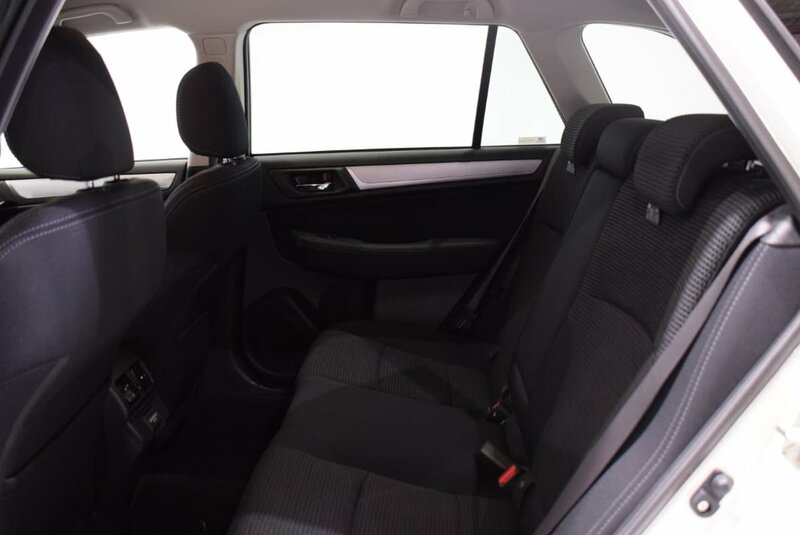 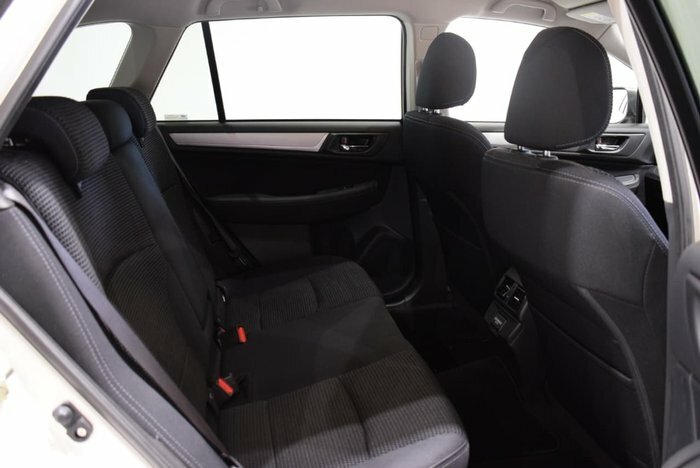 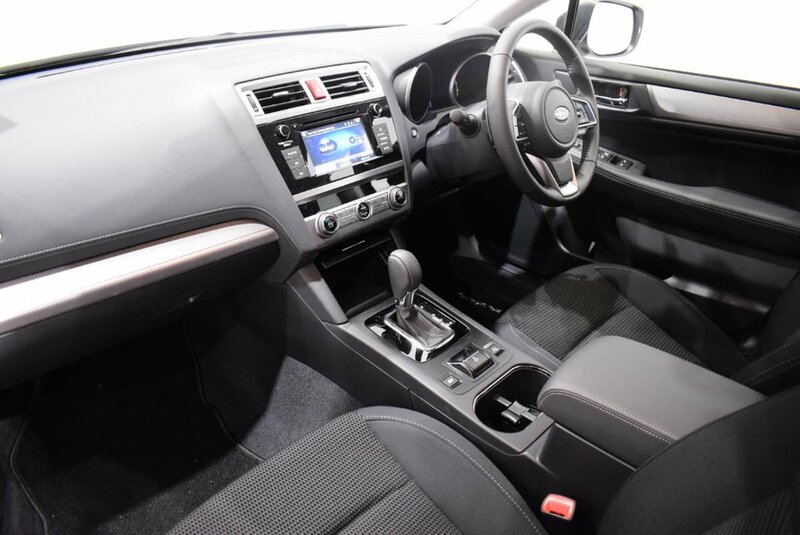 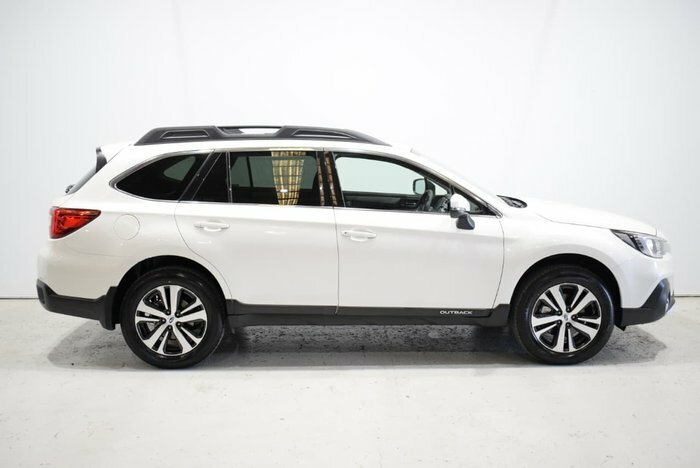 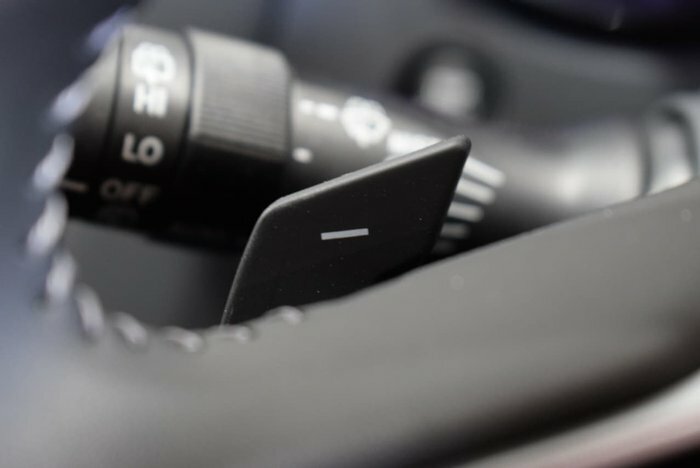 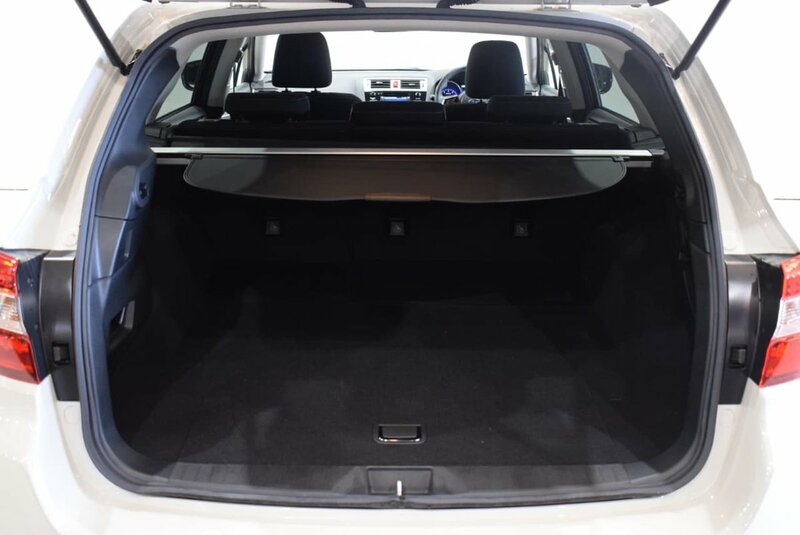 2019 Compliance, Subaru Outback 2.5i demonstrator now available for sale. 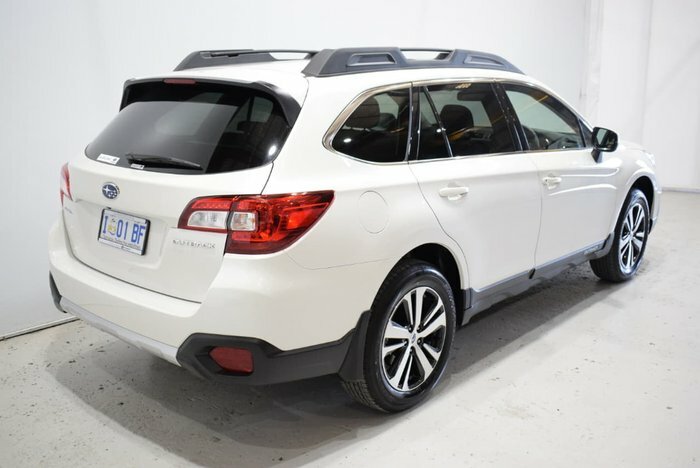 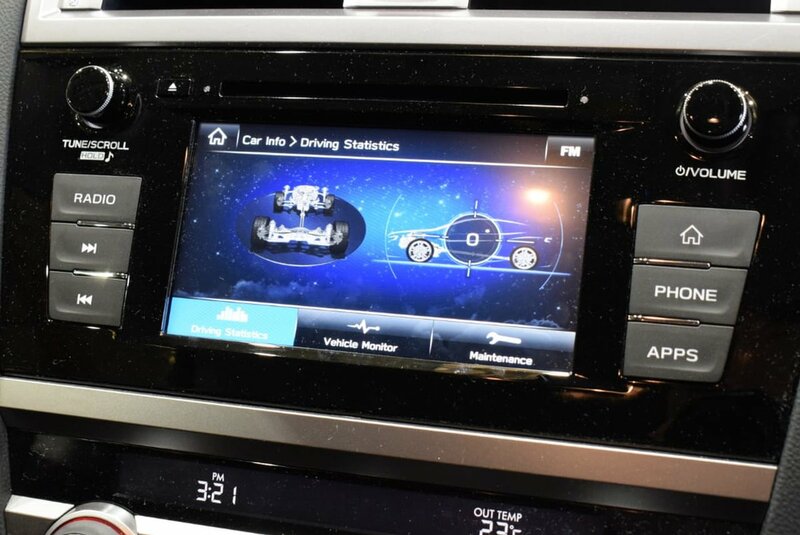 Includes balance of 5 year unlimited kilometre warranty. 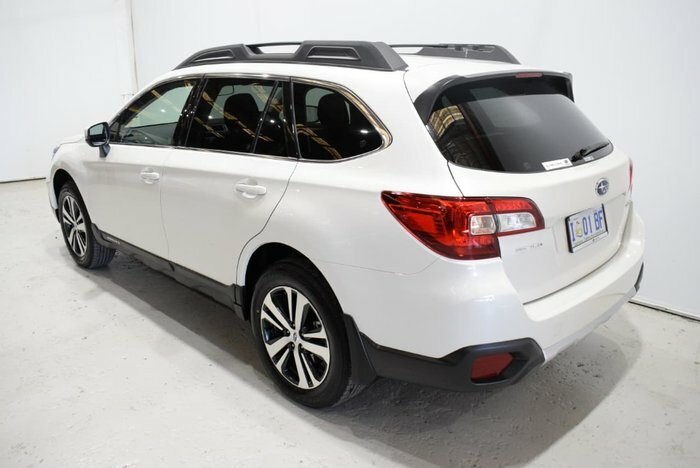 Save over $5,300 off new car price!